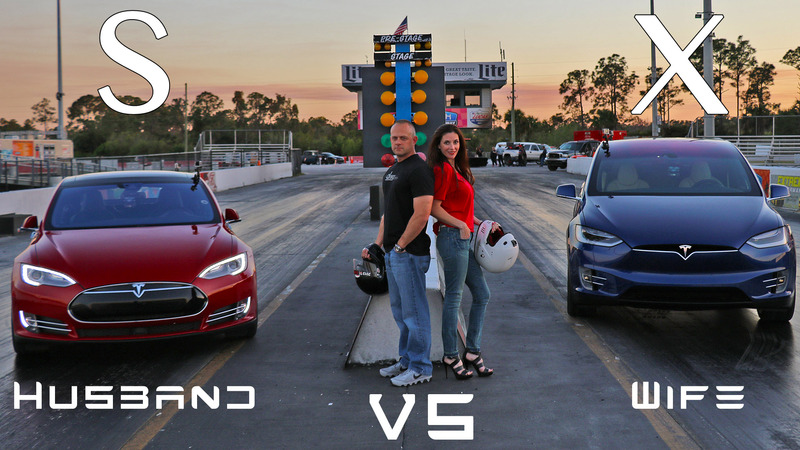 Tesla’s Model X (SUV) and Model S (Sedan) P90D share the same powertrain with dual motors, a 503 HP rear motor and a 259 HP front motor. While the motors are capable of a combined 762 HP, the power is limited to what the battery can provide which is currently 463HP (Insane Mode). When the X or S is ordered with the $10,000 Ludicrous Mode the useable power gets a 69 HP bump to 532 HP.